One of the first, if not the first, question a person asks in reference to a kitchen or bath remodel is, “How much it will cost?” I recently read an article on Houzz (“How Much Does a Kitchen Remodel Cost”) that came eerily close to hitting the nail on the head when it came to pricing. There are many variables to consider when pricing: your location: Metropolitan areas tend to be more expensive than small towns, your choice of finishes: Cherry wood cabinets have a higher base price than Oak cabinets and real stone backsplashes are more expensive than those of ceramic tile. 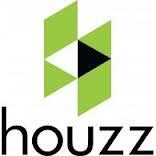 Houzz offers a Real Cost Finder that’s based on info from more than 100,000 U.S. homeowners. 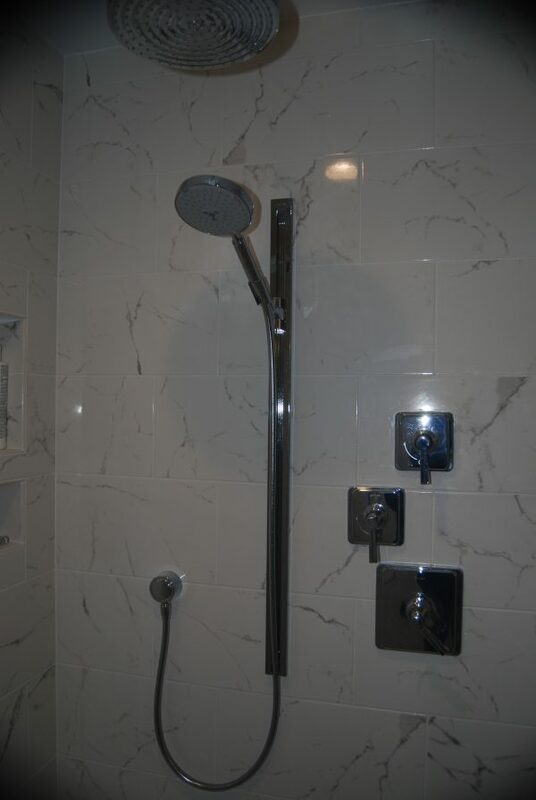 Having realistic expectations is the key to a great remodel. Basic upgrade: $5,000 to $15,000. Think new cabinet knobs, a new faucet, new light fixtures, a coat of paint on the cabinets, maybe a backsplash or possibly some new appliances. However, in general this price range doesn’t allow for changes to the shell of the kitchen (walls, floors or ceilings). Renovation: $15,000 to $35,000. At this price point you can do all or any of the above. Plus you can add additional features such as new cabinets along with new flooring, adding to or moving lighting, replacing a window, and removing soffits or adding molding are possibilities. Remodel/Addition: $35,000 to $75,000 and up. This price range can contain much of the above ranges but adds the option of a new layout by adding or removing walls and windows for extra footage. With a large project like this you definitely want to enlist the help of a designer or a design/build remodeling company so you know that you’re making the best usage of your square footage and your budget. The purchase of “professional grade” appliances may be important to a homeowner that loves to cook; but if the location of that range or the flow in the kitchen is off you may not have gotten your “dream” kitchen.